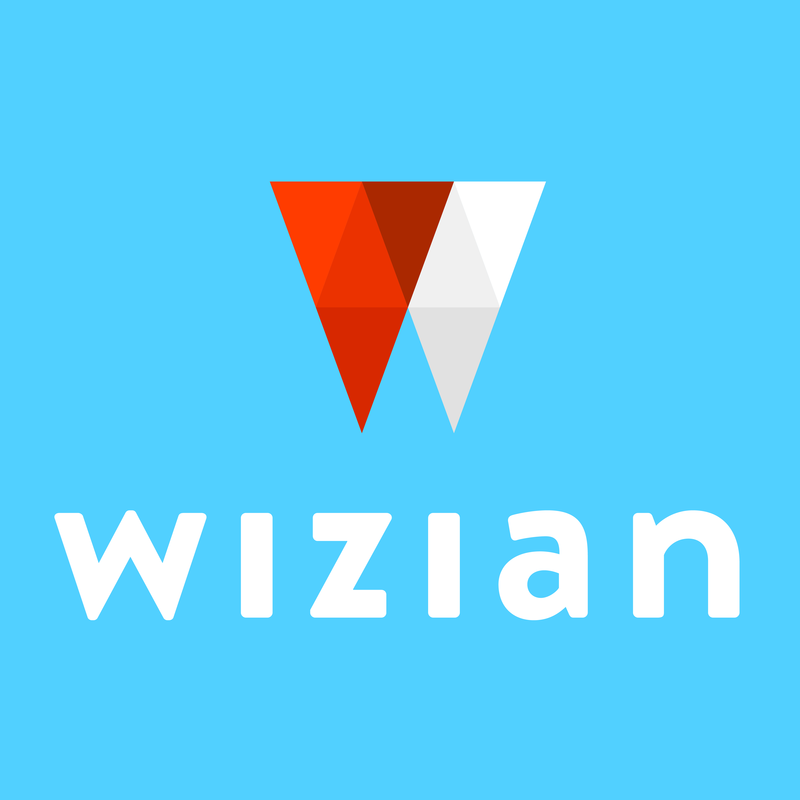 Any amends or cancellations must be done via Wizian, not the hotel directly. Cancellations: If you need to cancel your booking, you’ll need to do this by emailing us at enquires@wizian.com quoting your booking reference number. Please note that cancellation charges may apply. These charges vary depending upon the product type you’ve booked. For further details see our Booking Terms and Conditions page for our cancellation terms and conditions.